Our new intern Olivia is gradually working her way through our range of beautiful products, sharing her thoughts about the products she tries, interviewing people to get their thoughts and generally sharing what she learns. 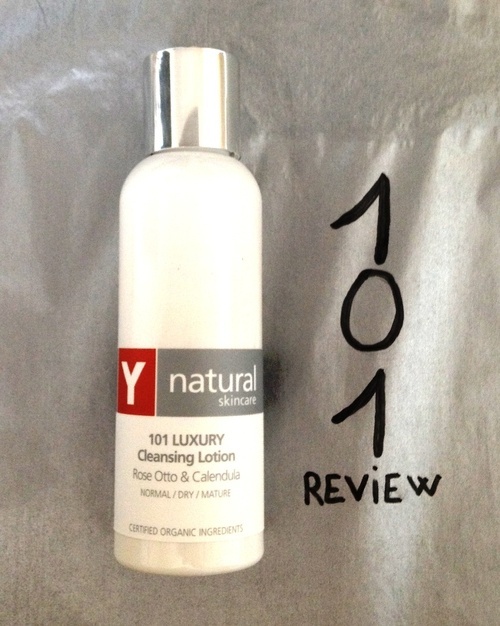 This review of 101 LUXURY Cleansing Lotion is Olivia’s first review. We hope you enjoy it!